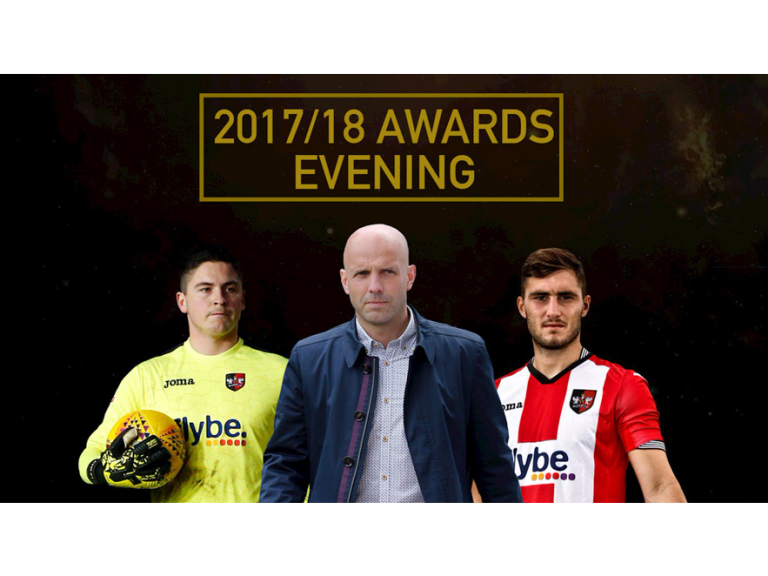 Tickets are now on sale for the Exeter City’s 2017/18 Season Awards, held on Sunday, April 29 at the Great Hall, University of Exeter. Join the players and the staff from Exeter City, and reflect on the highlights of the 2017/18 season as well as the player award presentation, a three-course meal and plenty more fun and games. To book, please email: events@ecfc.co.uk or call: 01392 413957.